We have both clinic based and mobile podiatrists. Management of bunions and collouses. 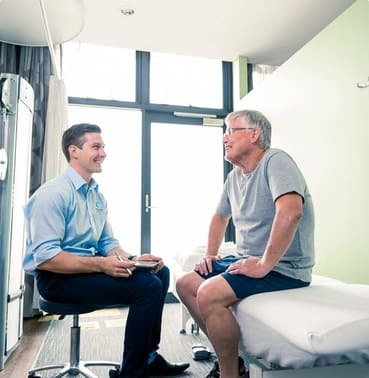 If you would like to find out more about how our physiotherapists can help you, then feel free to give us a call or click the live chat button below.